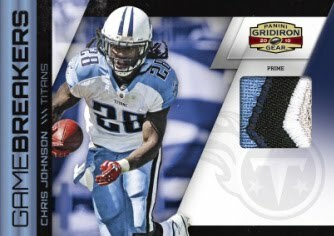 I think Panini might actually be listening to the collectors finally and making the adjustments to their product. 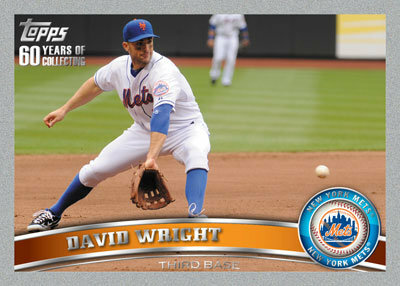 The base cards contain decent images and the angles are kept to a minimum. 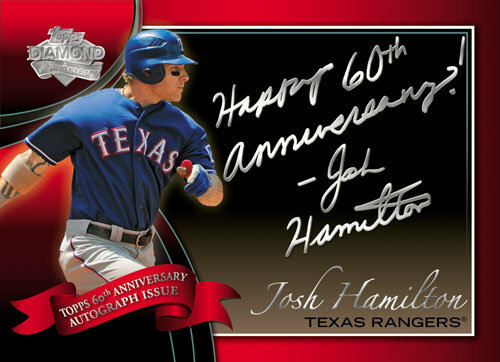 There are a plethora of parallels so Panini still has some work to do but things seem to be getting better. 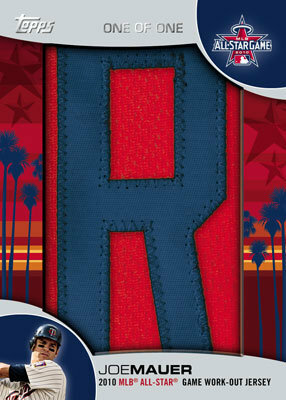 The Game Breakers inset looks pretty cool and can eventually turn in to a nice design with some work. The angles, while still there, are not as glaring as before. 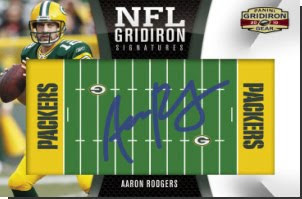 The NFL Gridiron Signature set is pretty cool, I like the autograph on the gridiron look, and unfortunately the checklist for the insert is just fair. 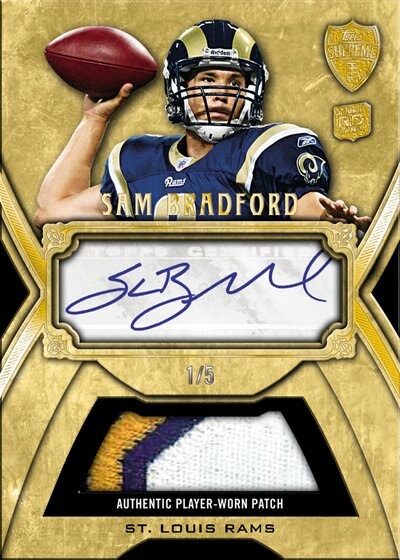 The NFL Pro Gridiron Signatures checklist is significantly better because HOF players and young stars are included. 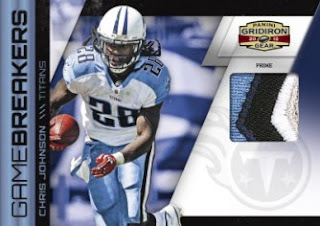 Panini probably should have just dropped the NFL Gridiron Signature insert and only went with the NFL Pro Gridiron Signature set. 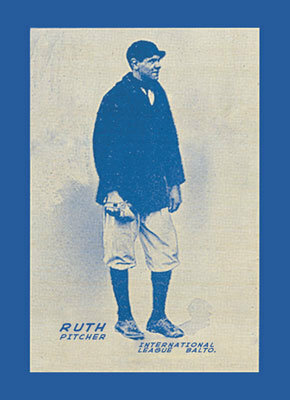 Many many many parallels. There are 13 parallels with the base set alone. Small checklist limits the players who appear in the set. I rate this set 3 ½ out of 5 because there are some positives to the set. 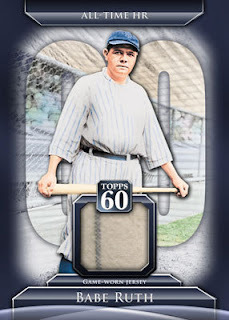 With a decent checklist, some cool inserts and with each box producing a significant amount of hits for @$90 a box you really cannot go wrong. 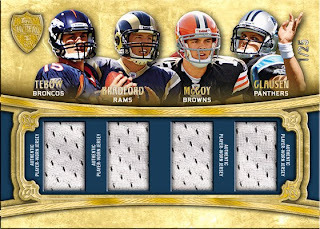 There are some downsides to the set and this is where Gridiron Gear looses some on the rating. 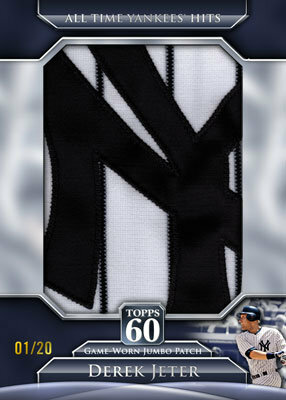 To many parallels and some of the awkward angles still make an appearance in the set. Following a difficult loss Sunday versus the Arizona Cardinals, as a side note it has been 4 years since Janikowski last missed a FG under 32 yards, the Oakland Raiders biggest loss came Monday with the announcement that HOF QB/Kicker George Blanda passed away at age 83 years old. Blanda spent 26 years in the legue (AFL & NFL) and he definitly earned his Hall Of Fame honors. 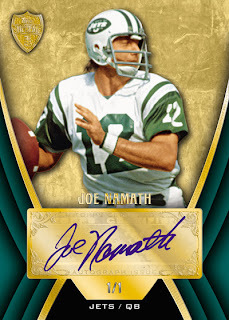 His honors inlcude Most Seasons Played (26), Most PATs (943), Most Passing TDs In A Game (7) and 3 AFL League Championships. 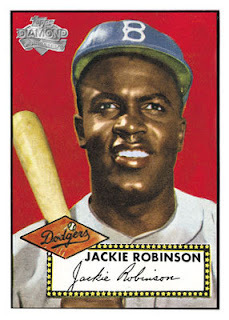 He is also 4th on the list for Games Played (340) and 5th on the list for Points Scored (2,002). 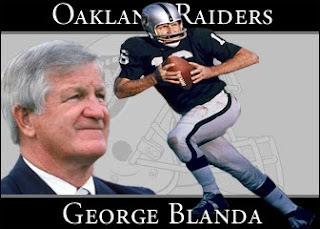 While Blanda spent 8 seasons with the Chicago Bears, 8 seasons with the Houston Oilers and 1 season with the Baltimore Colts he is best known for his time with the Oakland Raiders where he made an apperance in Super Bowl II and an additional 4 apperances in the AFL/AFC Championship Game. 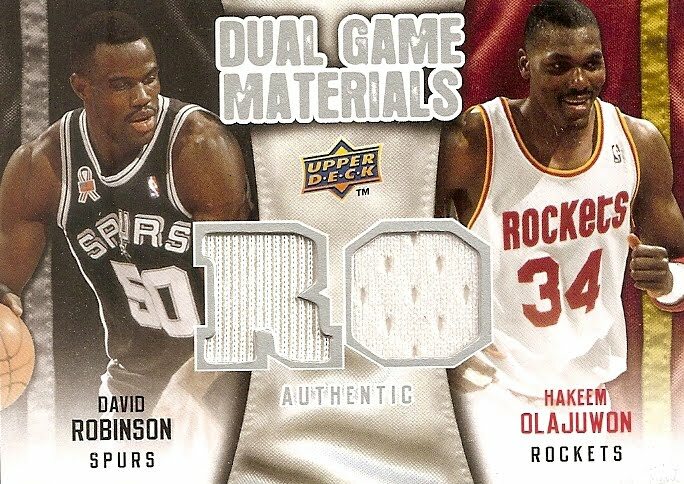 Today is a double dose of Upper Deck Basketball. 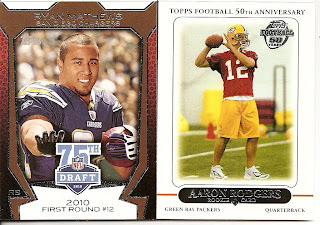 I picked up a couple of blasters, the first is from the 2008-09 Upper Deck basketball release and the second blaster is from the 2009-10 Upper Deck Basketball release, and I am going to break down my pulls. I have always been a fan of the Upper Deck base basketball sets for one reason, the images. Upper Deck has a way of selecting some great images to use on the cards and this really brings the collector in to the game. You never really pulled anything "super" from these products but they normally sold more to set collectors. I pulled a couple of UD Legends (Dr J & Karl Malone) and 1 rookie, Deron Washington, a Ray Allen All-Star Class card along with a Rodman Bulls Dynasty card and 2 Celtics Dynasty cards. 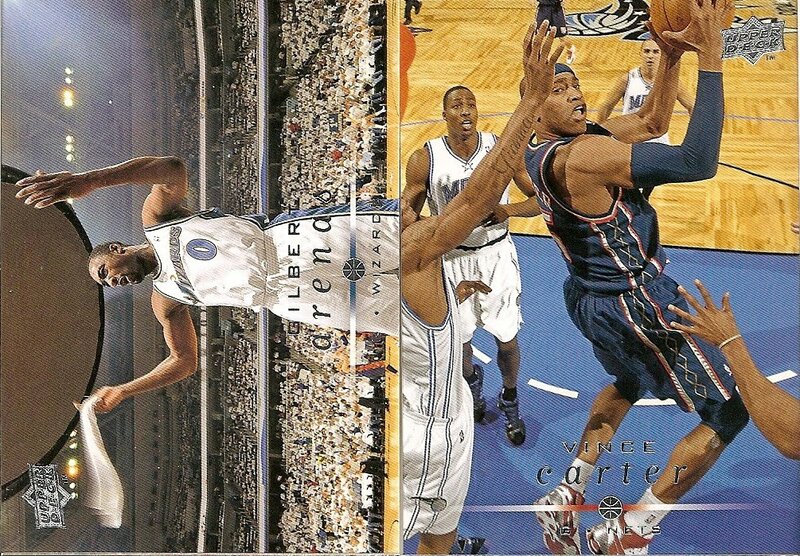 Agent Zero hyping up the crowd and a close up of Vince Carter flying in for a reverse layup. 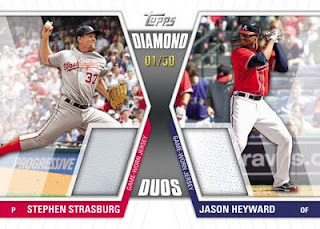 These are just a couple of cards that caught my eye but really you would be hard pressed to find a bad image used. 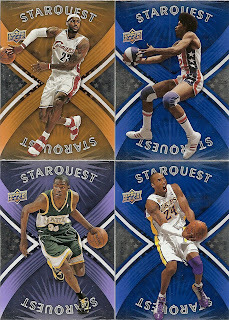 I realized something was odd when I kept pulling Starquest cards considering that they are 1 per box in the Hobby Boxes. 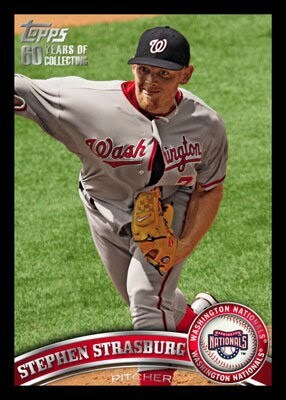 Turned out I grabbed a "Hot Box" and I actually pulled some cool cards. 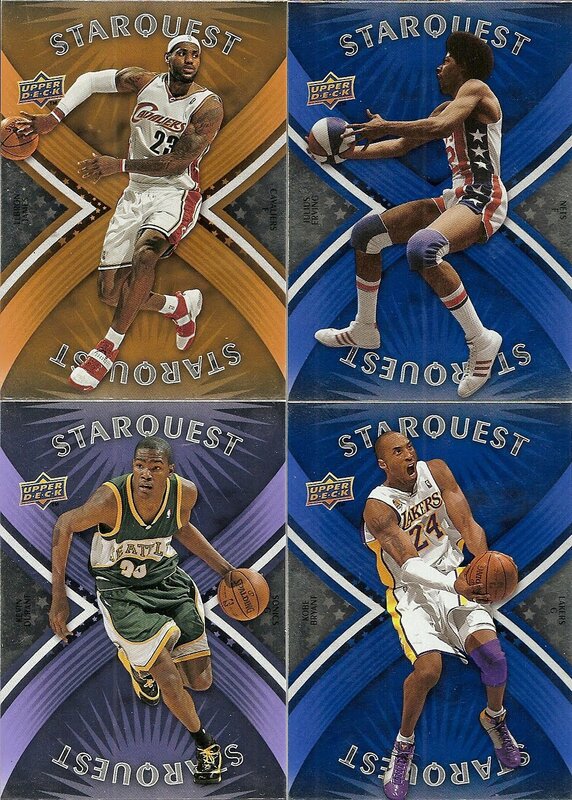 The "big" Starquest hits are the 4 I posted here: Blue Super Rare Kobe Bryant, Purple Rare Kevin Durant, Blue Super Rare Dr J. and a Gold Un-Common LeBron. I pulled 6 other Starquests, 5 Silver Commons and 1 Gold Un-Common. They were Commons- Baron Davis, Tim Duncan, Rudy Gay, Magic Johnson and Tracy McGrady. 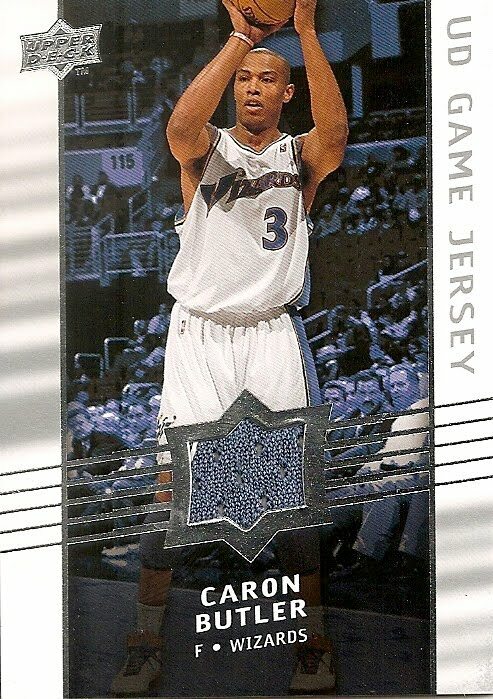 The Gold Un-Common was another Baron Davis. 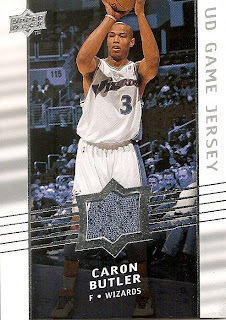 The 1 per box relic was a Caron Butler Washington Wizards jersey swatch, I didn't notice at first until I looked at the scan but there is white stitching in the upper left corner of the swatch. On to one Upper Decks final basketball products and once again UD used some excellent images for the cards. Just look at the Bryant and Paul cards, you can see the detail and the emotion on the players face. 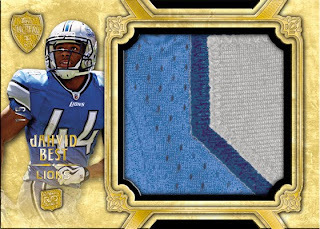 This is what collectors want to see when they rip a pack. In the 2009-10 UD NBA release you got 1 rookie per pack so the chance to pull some decent players is pretty good. 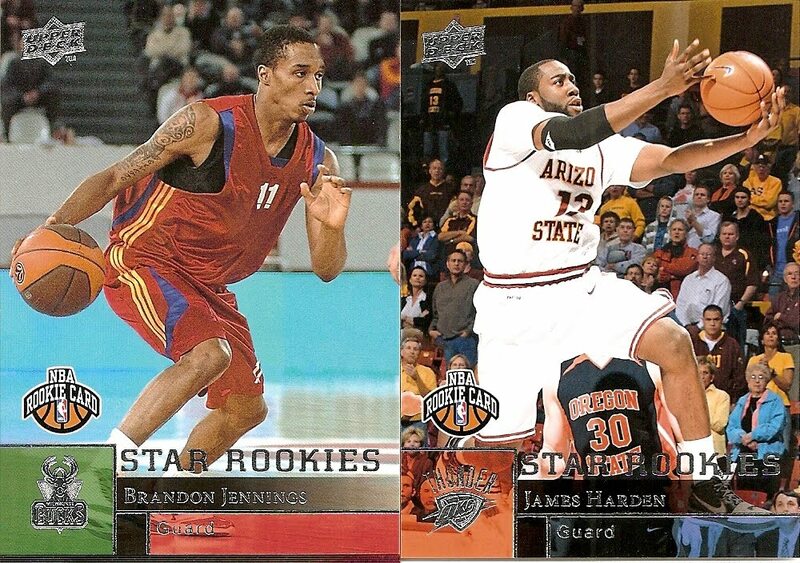 I would have to say the Brandon Jennings and James Harden cards are probably the best rookies that I pulled and I say that having grown up a University of Arizona fan who despises any player who comes out of Tempe wearing the Maroon and Gold colors but I guess I can give Harden a pass for now considering he plays with Kevin Durant, one of my favorite players. 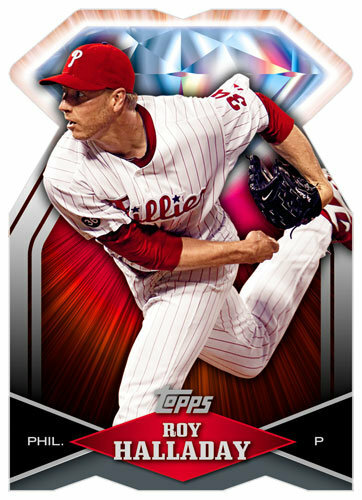 I have had some good luck recently with blaster boxes (hopefully I don't jinx myself). 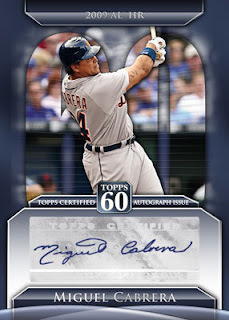 I am not a collector that is all about pulling the money card, I would much rather pull a cool looking card, favorite players, etc over pulling that one card that will pay for the box. 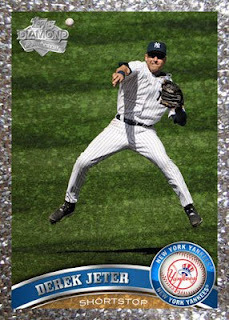 This card fits in to my terms of cards worth pulling. 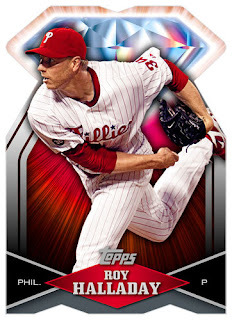 I had no idea that there was a 3D Stars insert, I honestly have never seen one and at 1:160 the odds are pretty tough of actually pulling one. These cards do not sell for much with most selling for only a few dollars each and the 3 big hits are Michael Jordan/Kobe Bryant, Michael Jordan/LeBron James or the Kobe Bryant/LeBron James cards. 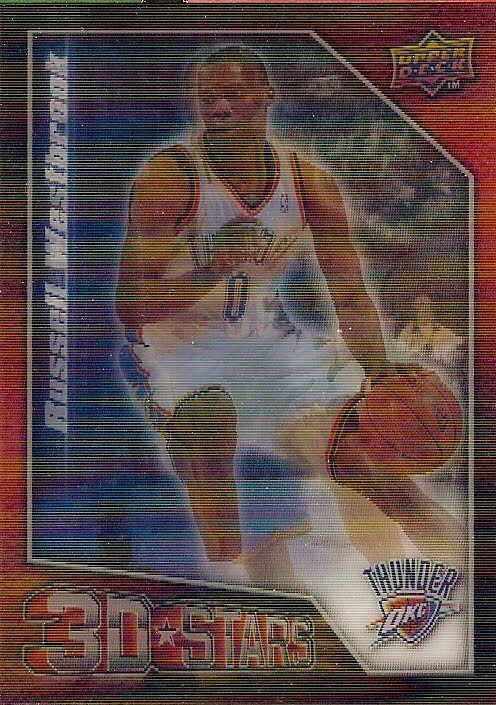 I was fortunate enough to pull the Kevin Durant/Russell Westbrook card. 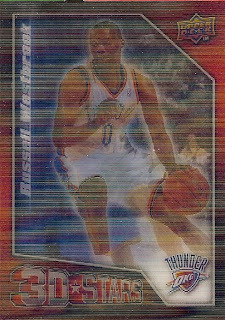 The cards are not actually 3D, they are lenticular and when you angle the card one way you see Durant and angle the other way and you see Westbrook. 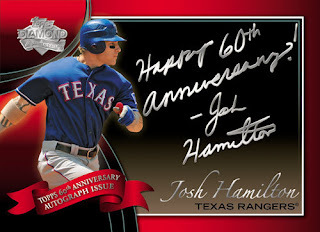 They remind me of those cards we used to pull of off Slurpee cups in the 80s. 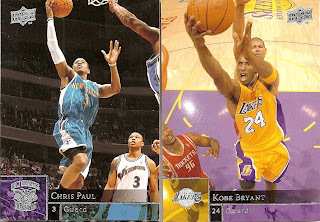 Not long ago I pulled a Carmelo Anthony/Shawn Marion Dual Game Materials and this box surprises me with 2 of the best (recent) NBA Centers to ever play the game. 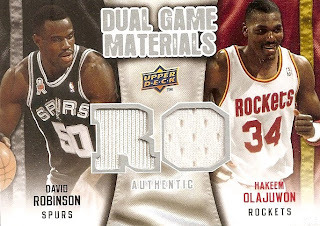 Being a Phoenix Suns fan I am not big on Robinson or Olajuwon, but this is definitely not a card I will be tossing away. 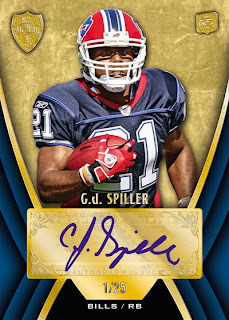 Upper Deck continues their NCAA football line with the SP Authentic release scheduled to be released January 2011. 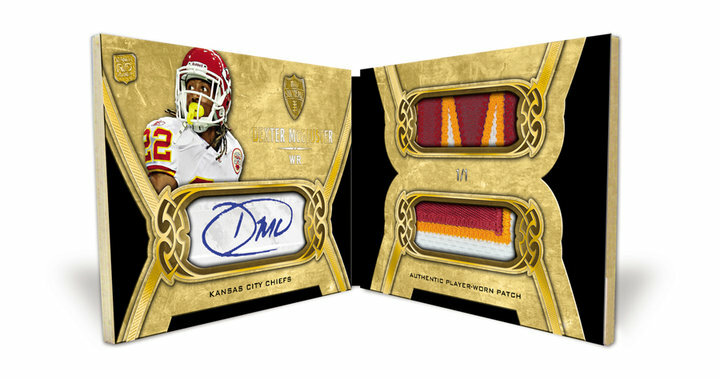 Starting on a positive, all the autographs appear to be on-card and the relics, which may be dime sized in some of the inserts, are multi-colored. 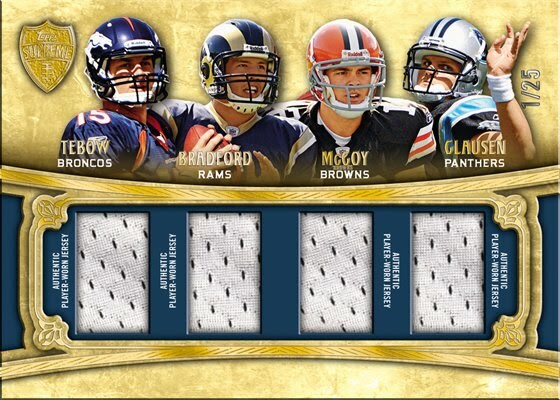 This was the second blaster box of 2010 Topps NFL that I picked up and I was not as happy with my pulls with this box. I figured I would cover this blaster after a busy football weekend. 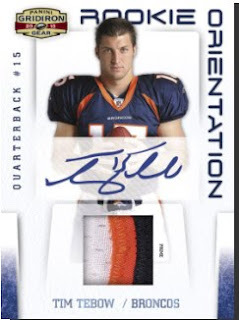 I got to watch my Arizona Wildcats drum up the ghost of the old Desert Swarm late in the game and lay a 34-27 win on the Iowa Hawkeyes and now I am watching Peyton Manning show Eli how to run a game. 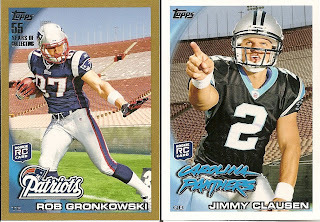 Among the rookie cards that came from the box, I pulled a Jimmy Clausen rookie, who is one of the rookies I would like to see become succesful in the NFL, and a gold parallel Rob Gronkowski rookie. 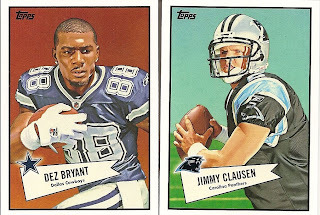 I like the 52 Bowman inserts and to pull a couple of rookies like Bryant and Clausen were pretty good pulls in my eyes. 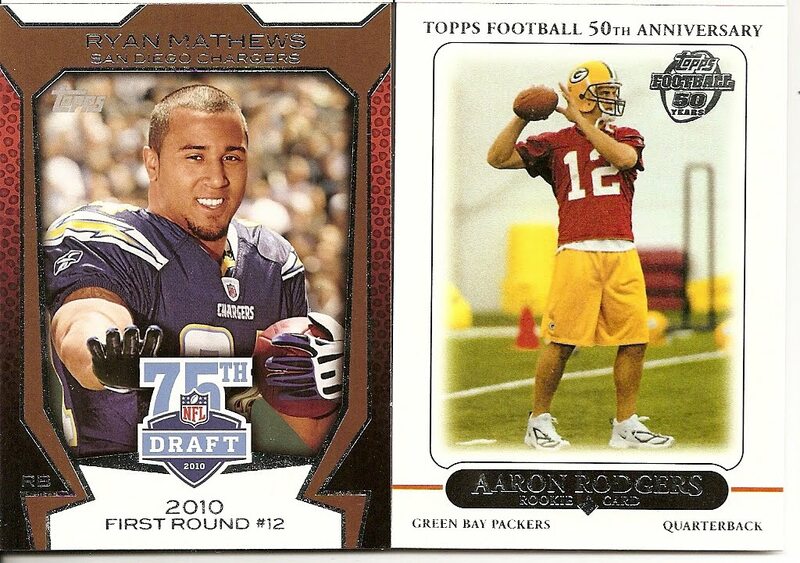 Ryan Matthews has potenatial and of course Aaron Rodgers is proving that Green Bay can forget about that other guy... what's his name? This card will be making it's way to my brother-in-law, an Eagles fan, as fast as it can. 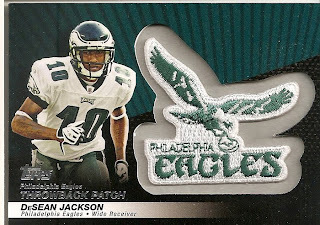 I do not like the Eagles, never have and never will. 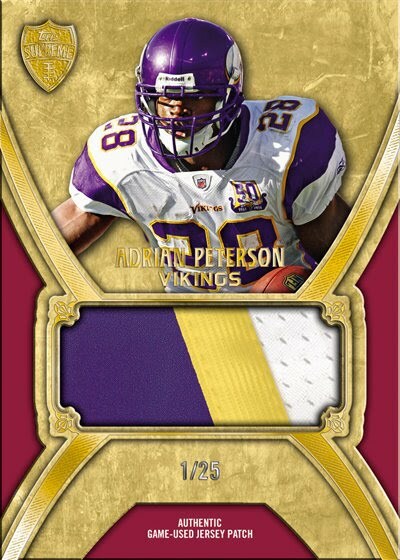 I pulled a Gridiron Giveaway code card that netted me a 1992 Topps Emile Harry card. 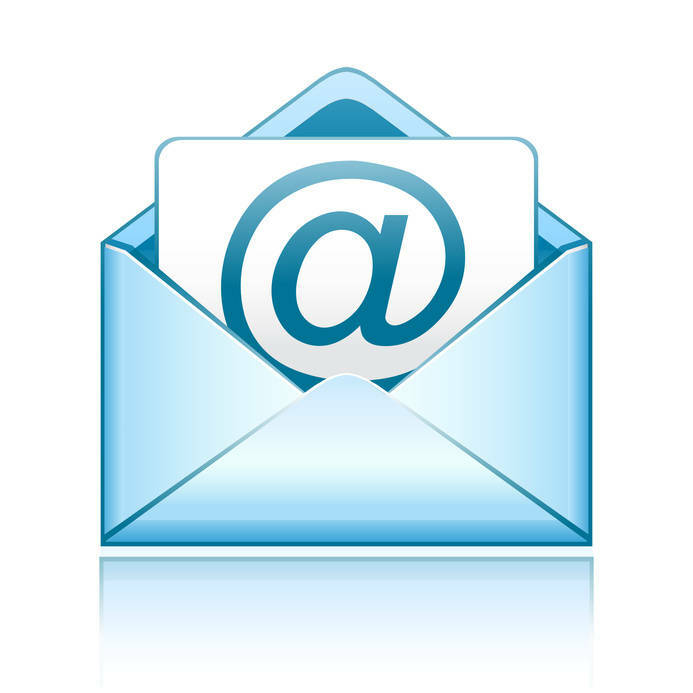 Who is Emile Harry you might ask (at least I did)? 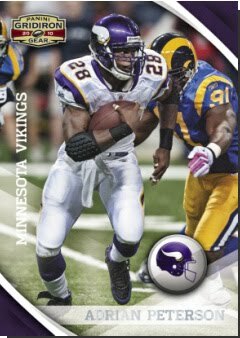 Harry was a receiver who played 5 1/2 years in Kansas City and 4 games with the LA Rams. 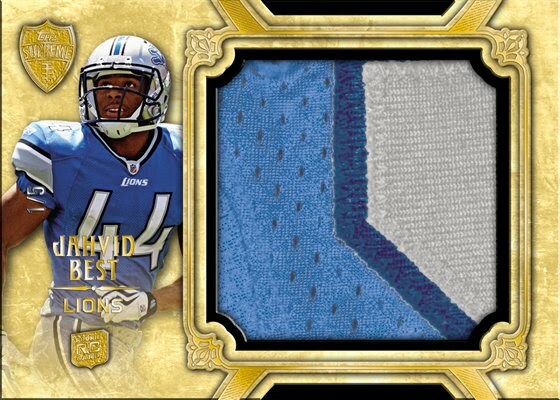 He amassed a total of 150 catches for 2,011 yards in 6 years with the Chiefs and Rams. 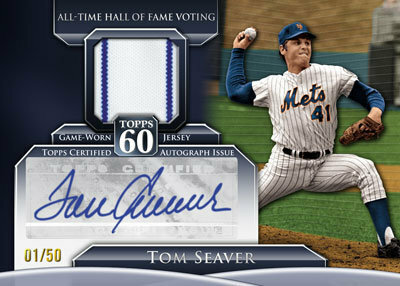 Will I be taking delivery of this card? 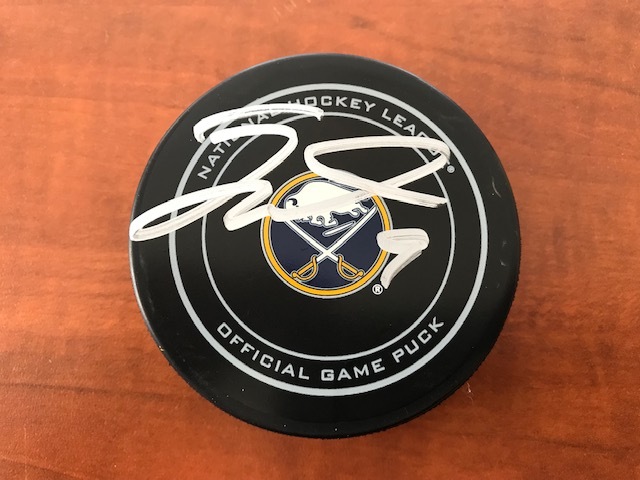 That would be a big N-O. Topps has been very busy the last few days with a number of sneak peak views of upcoming sets. 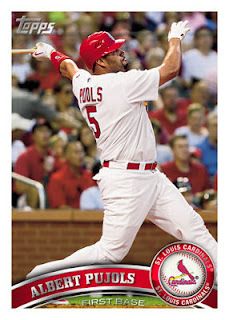 The teaser started the other day with the base card image of the 2011 Topps Pujols card which left many people wondering what was so special about the upcoming 60th Aniversary "Diamond" celebration that Topps announced at the 2010 National in Baltimore. 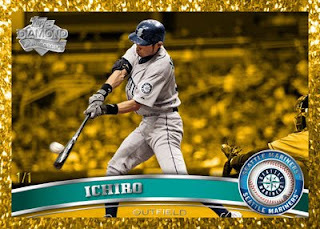 It seems that many among the collecting community agree that the base set is a solid design, the only criticism appears to be focused on the team logo. 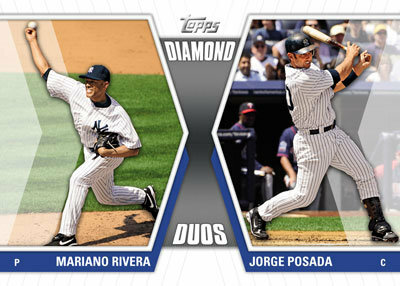 Now Topps has released additional previews of the 60th Anniversary Diamond set, including parallels and inserts. I am not certain of the name of the inserts but you can make a pretty good guess based on the looks, hits and players included. 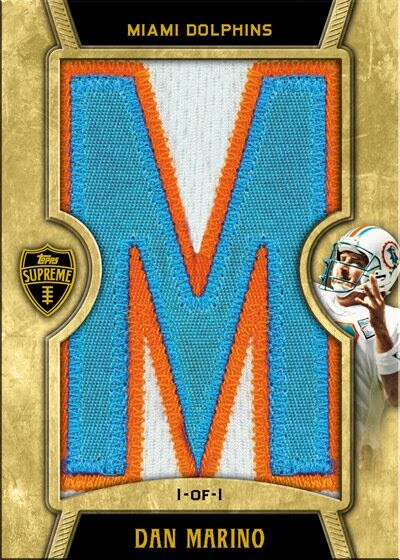 Topps posted images of the upcoming 2010 Supreme Football release on their Facebook page today. So far there is no information about price, box configuration or release date. 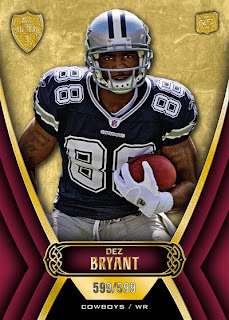 Since I can not really do a review without having the info I will just post the images and leave it to you to make your own decisions.